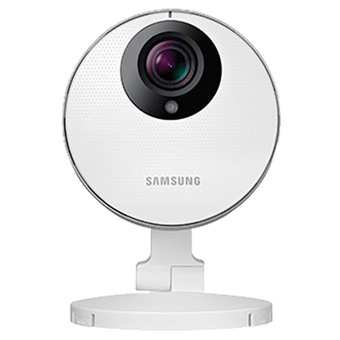 Samsung SmartCam HD Pro makes it simpler than ever to keep an eye on home. View your SmartCam through your phone, and set up motion and audio alerts so you don’t miss anything. The SmartCam introduces many advanced features to deliver a high-caliber experience.